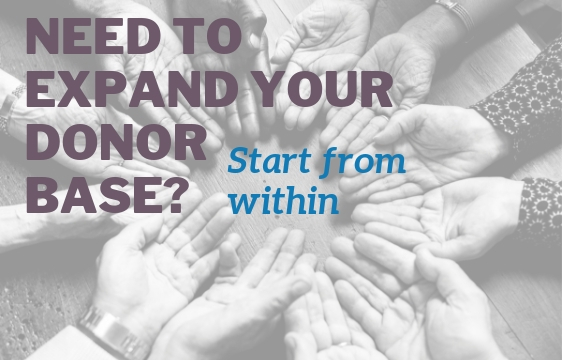 In our work with nonprofit clients here at JGA, we frequently interview donors and volunteer leadership. One concern we often hear is that the charity needs to do a better job of telling its story so more donors will support this great organization that they have come to know and love. Storytelling can be a great place for nonprofits to start when it comes to demonstrating their impact in a way that puts a human face on the mission. 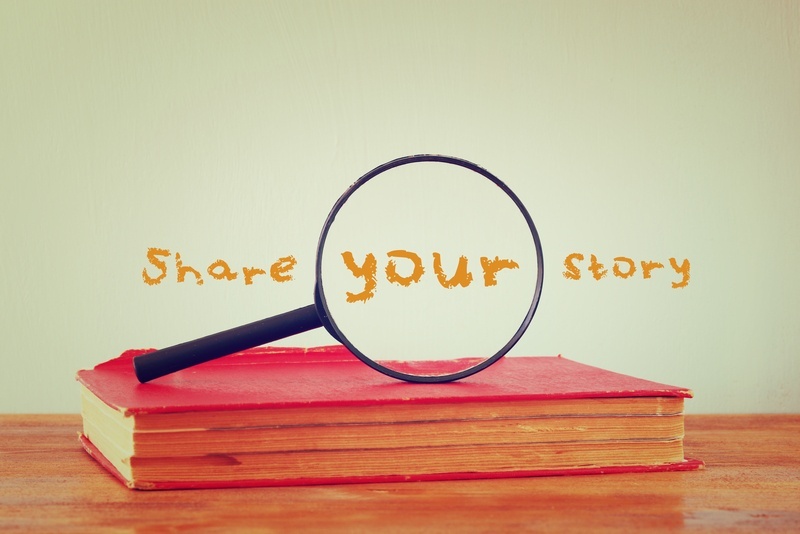 I recently spoke with Kim Jones, Vice President at Willow Marketing, about how organizations can employ storytelling in their nonprofit marketing and development efforts. Donors don’t compartmentalize their philanthropy in the same way that an organization distributes staff responsibilities on an org chart. 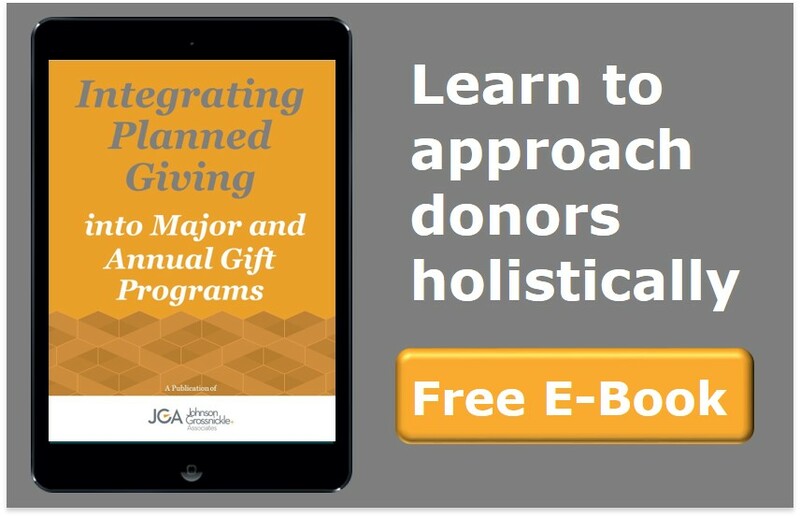 As organizations are cultivating their prospects and having conversations with them about potential gifts, the conversation needs to be holistic – integrating annual, planned and major gifts into the discussions when appropriate based on the donors’ needs. Has your development operation fully integrated major and planned giving? As professionals in the advancement field, we are regularly asked the best ways to train board members to solicit donations. The most rewarding experiences for volunteers, staff and donors occur when all parties work together and communicate openly to reach a common goal.